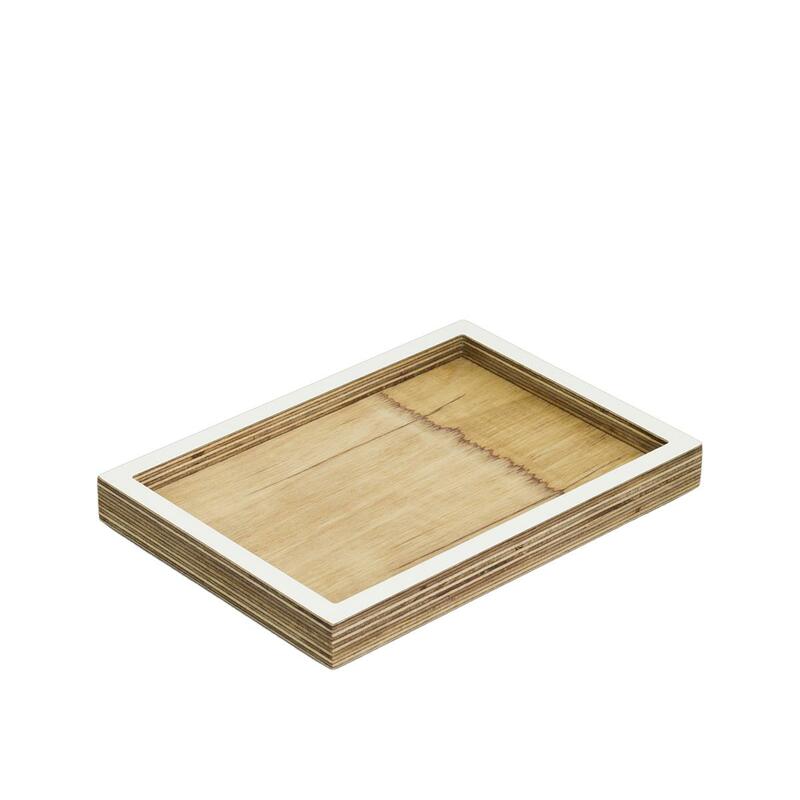 A medium size White Birch Plywood desk tidy – perfect for your home office. 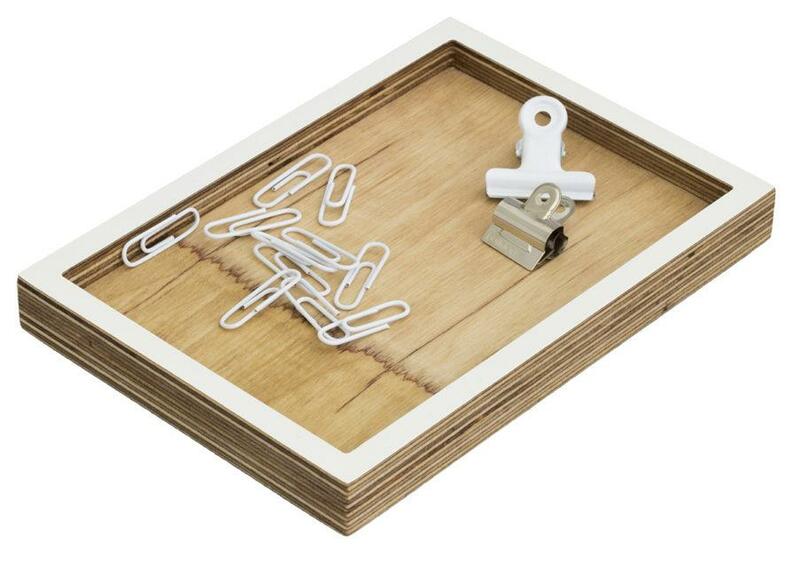 A medium size desk tidy – perfect for your home office. They are also great to have in your hallway as a safe place for coins, keys, phones, etc.